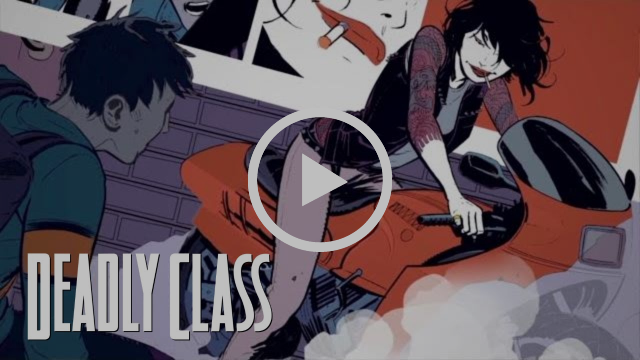 Something to Muse About: DEADLY CLASS—#36 is a new story arc, SYFY tv show airs TONIGHT! DEADLY CLASS—#36 is a new story arc, SYFY tv show airs TONIGHT! 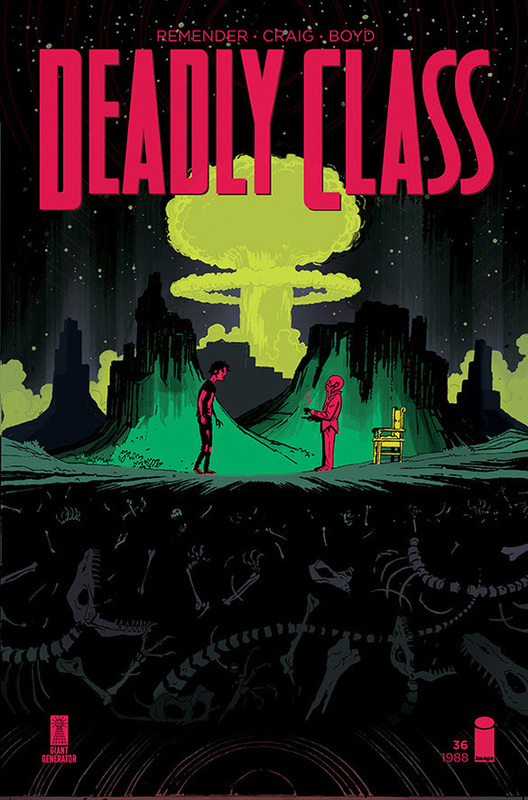 DEADLY CLASS #36 in stores today kicks off a new story arc! Help spread the Deadly Class hype! 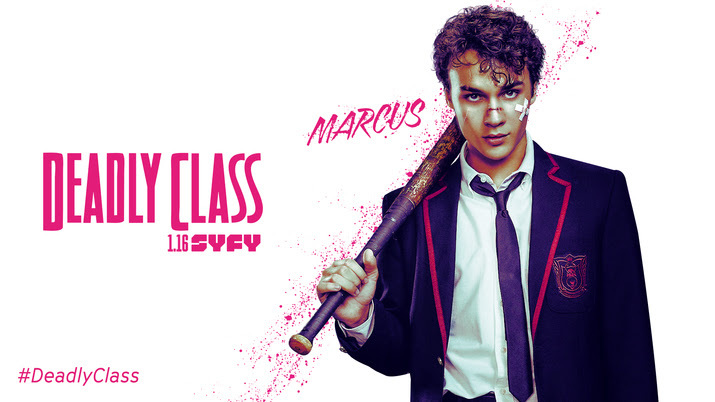 The cast of the show will be live-tweeting the episode using the hashtag #DeadlyClass and we'd love to see you live-tweeting too! 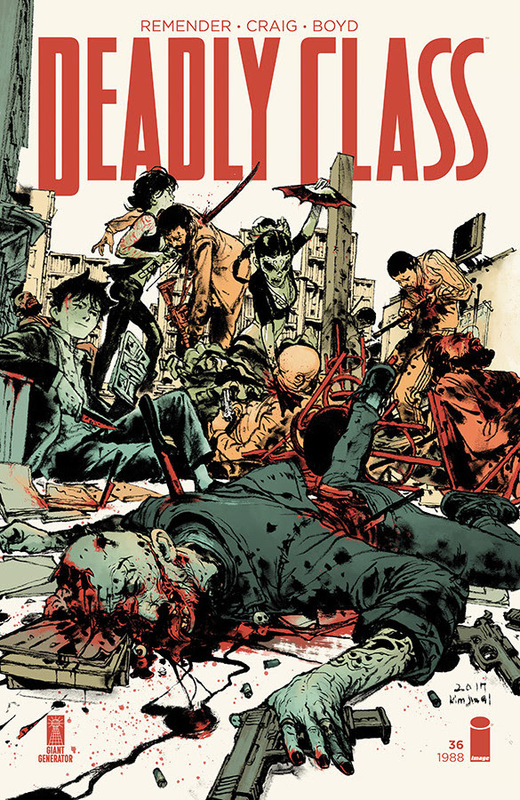 The @DeadlyClassSYFY and @ImageComics handles will be trying to give signal blasts to as many tweets as we can and as we see them. Please take selfies and post video using this fun Deadly Class Facebook app(compliments of our friends at Sony Entertainment) that will turn you into the characters from Deadly Class.